 MM holding has been in the market for decades, working in varying fields we have achieved excellence in our work and thrive to expand our expertise to many industries. 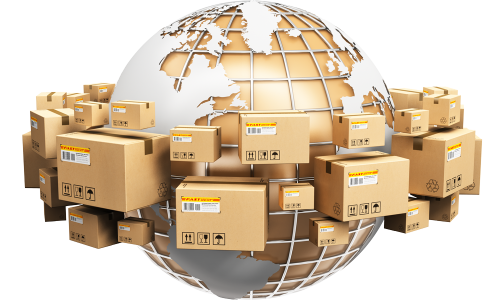 Our paper and packaging companies were established in 1980 and we have used our knowledge to place ourselves as market leaders. 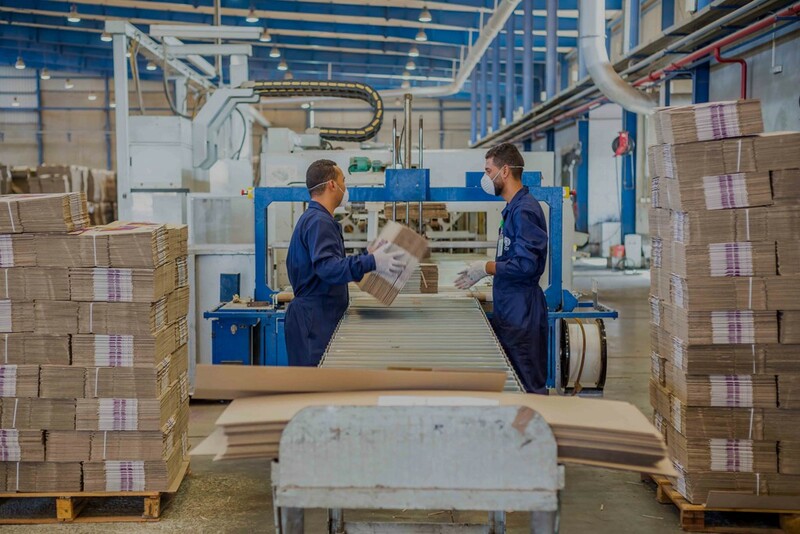 We have pioneered the use of recycled materials in Egypt and can proudly state that most of our raw materials come from reused paper and pulp. At MM holding we believe in giving back to the community and building a better future. We thrive to offer the best quality possible whilst lessening our impact on the planet, that is why we have created our very own Environmental program. 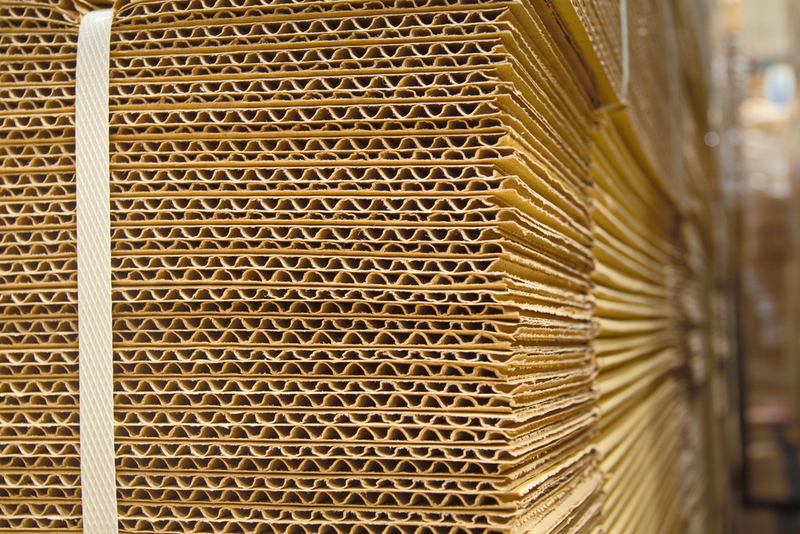 We use recycled paper and pulp in the manufacturing of our corrugated boxes and in the paper production along with our different packaging products. 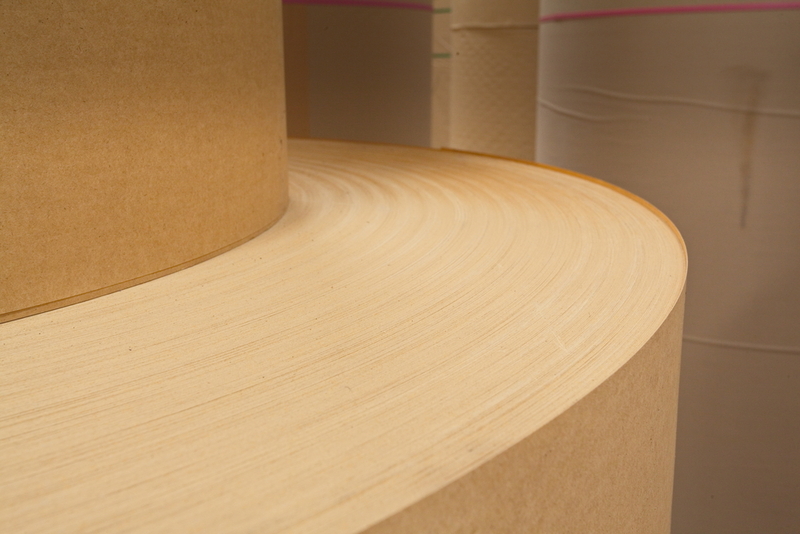 We also use advanced technology to produce paper with low grammage without compromising on quality. All these practices reduce our carbon footprint as well as our waste.